I've been wanting to wear my hair in short two strand twists. The problem, my hair isn't short anymore nor have I had the time lately to twist my hair. Well last weekend I found the time and did not cut my hair to achieve the short look. 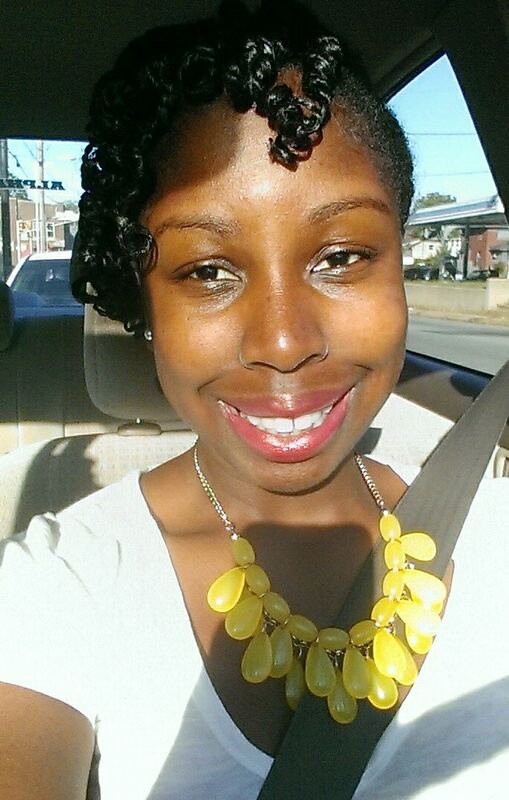 Instead I twisted on wet hair and used flexi rods to style. I washed using Shea Moisture's Jamaican Black Castor Oil Shampoo and deep conditioned using Shea Moisture's Superfruit Complex Hair Masque. I then only used coconut oil (OMG I have to share with you all this AMAZING coconut oil I recently discovered) and shea butter to style on damp hair. I created medium-sized twists and set them on flexi rods overnight. 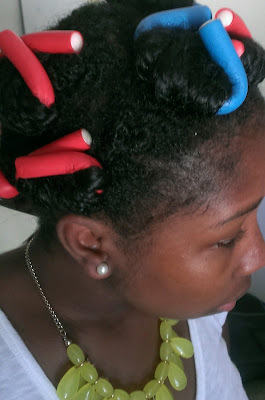 In the morning I unrolled and swept the left side of my twists to the right side using bobby pins. I purposely created a deep part to the left lots of twists on the top. 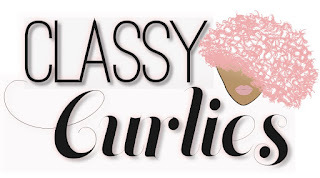 Later this week I will untwist for a twist out and create another style this weekend. 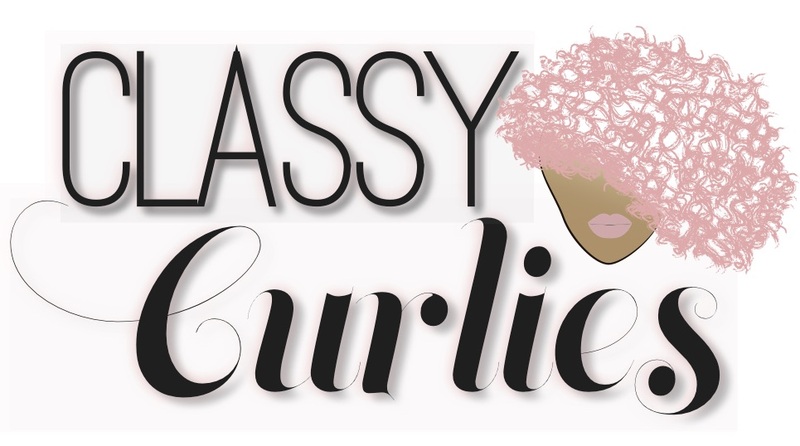 Don't forget to register for Curls & Canvas Nov. 8! Click here to register, click here for details.